Birmingham's Custard Factory has an eclective mix of shops and businesses from The Gadget Show and CodeMasters to my favourtie games shop Waylands's Forge its a great place to hang out. 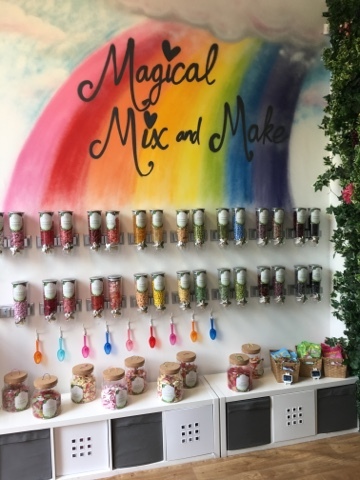 One recent addition is the Magic Candy Factory, a brightly coloured sweet shop with a wall of dazzling pick-and-mix on offer. 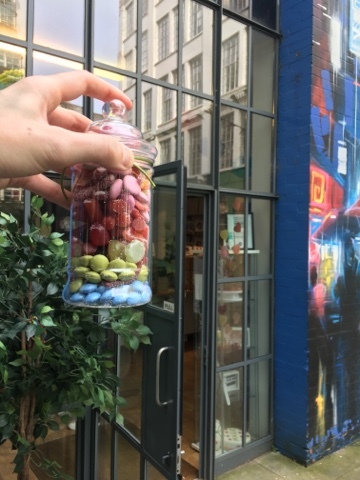 While this makes it sound like an ordinary sweet shop there are a couple of things that make it stand out and be worthy of its quirky location. Firstly the majority of the sweets are vegan, with all of them being vegetarian. This means there are very few poeple who cant eat here. Also everything you see on the wall is made to their own specifications and isn't available anywhere else. As it's all essentially just sugar you'd think that this doesn't matter that much, but there are a few surprises to be had here. Here you can see a few more of the flavours alongside the outside of the shop. The basic categories are Smarties (a bit bigger, and with different flavours and colours - great quality), sour gummies (really nice, mostly in strips and some hoses, kind of like soft red licourice), fruit gummies (there were a couple of kinds but they were really nice and much better than I'd hoped. People gravitated towards these). There were also a few variations on these with red licourice tubes, mushrooms with licourice and jelly combined and big foamy things. Honestly they basically do a few things really well and then just mix and combine them to make a decent jar. And what good is a jar full of sweets without friends to share them with! 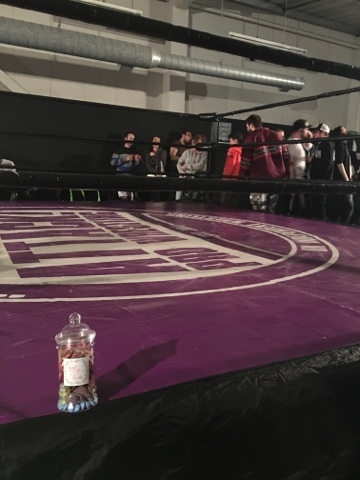 i took mine to a card game event in the custard factory, and to Attack Pro wrestling in Wolverhampton. I even shared them with complete strangers who did enjoy them but were generally confused by the whole situation. I'd originally thought that the options were quite limited and that it all seemed a bit expensive for everyday consumption and was solely for gifts. 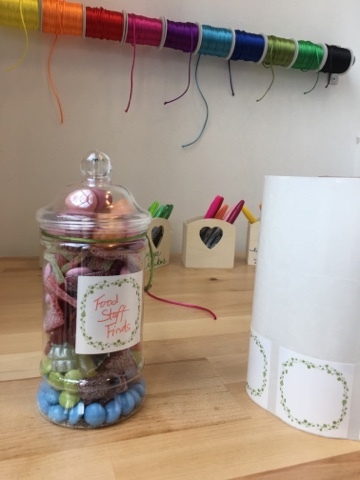 The £5 jar is still going, we packed more in than I'd expected and I'm already planning my next visit. I don't like to buy too many nonreview sweets because I do end up with an awful lot, but I think I'll have to make a special trip back for these.